Are you looking to get rid of boring presentations? Then read on…. …not as much as you think. It’s not that they don’t want to listen to you…they’re secretly hoping you have something to say that they want to know. But, they’re still not paying attention. And, unlike the picture above, they don’t show it. 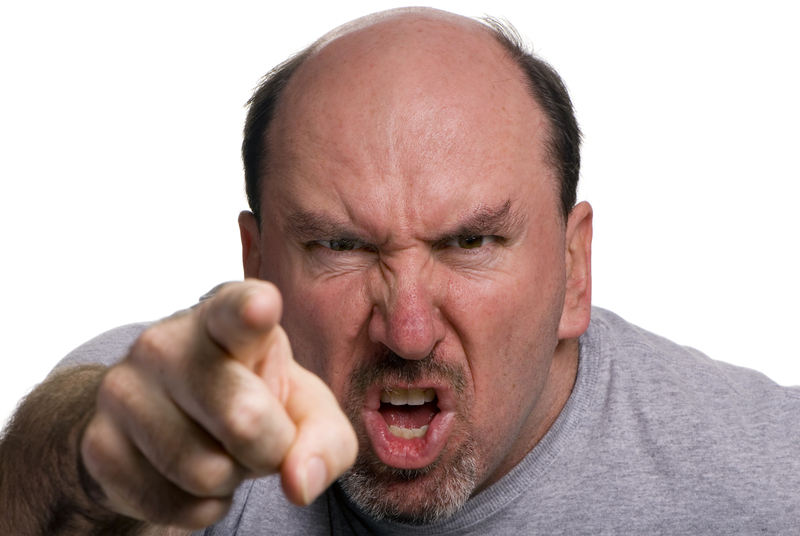 …write down the top three reasons why your audience stops listening to you. If you think they’re always listening to you and you don’t need this stuff, then YOU REALLY need to write these down. …they don’t want to be mean. …they don’t want anybody to know…ESPECIALLY not you the presenter. They don’t want to hurt your feelings. 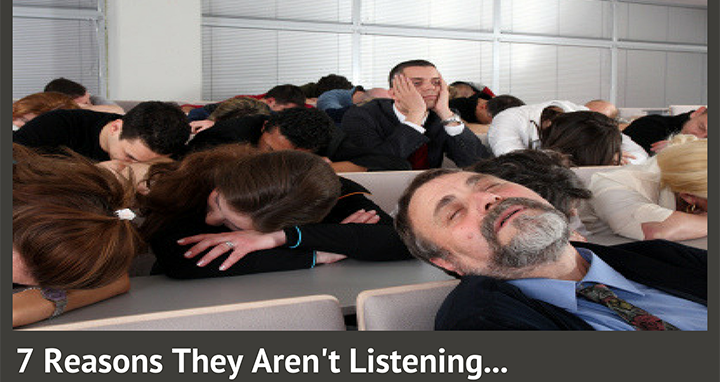 …at one point or another, your audience stopped listening to you (probably without you knowing it). That’s why I’m going to spend some time today talking about the reasons WHY. While I’m doing this, I want you to take out a pen, and check off which of these reasons might be happening to you. Even if you’re not sure, capture the ones that might be happening. That way, you’ll be sure you’ve got them handled. …I’ll bet at some point SOMEONE wasn’t paying attention to you. Even YOU need to get this handled. And, to get them hooked, you have to first get them to believe what you have to say. You have to get them to first believe. THEN, (and only then), will they listen. And, I don’t mean sort of listen, partially listen, or try to listen. 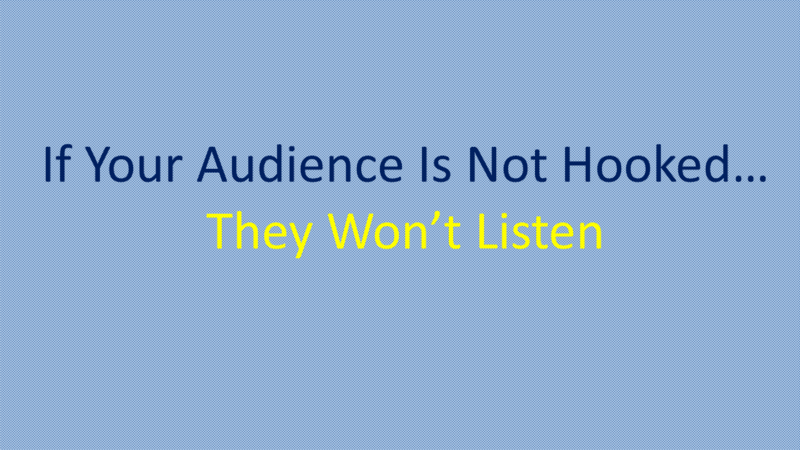 Your audience has to like you to really want to listen to you. Reason #3: They Don’t Understand You. Careful now…don’t skip this one. …I said they don’t understand. Even though it may seem like you just need to keep their attention, really you need to show that you can help them to understand. Once they understand, then they will continue to pay attention. That’s because they know that your words are what actually help them do it. …concise questions that lead them to that understanding. Your goal is to show them that they can’t “get it” without you. When you do that, you’ll get their attention…fast. What’s the best speaking pace of the best presenters? It’s 150 to 200 words per minute (wpm). For now, just know that when you do this, you will automatically be going at the right pace. What’s your goal of your presentation? …you’ve got to get them to follow along. Once they are following along, they will continue to pay attention because they know your words will keep them there. 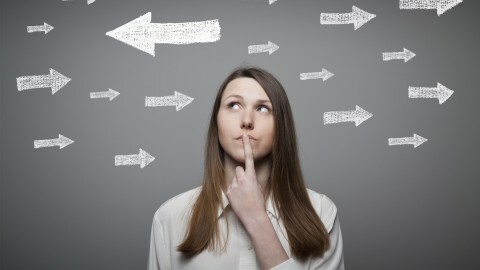 …you want to ask thought provoking questions that truly help them follow along. When you do this, they will want to answer them, even if it is just in their personal thoughts. If the questions are overly simplistic and not necessary for following along, they will find them patronizing (and stop listening). …their age, their style, their role, etc. …because they know your words were actually designed to meet their needs. Did you check off any of the above? If you did, we have the solution. 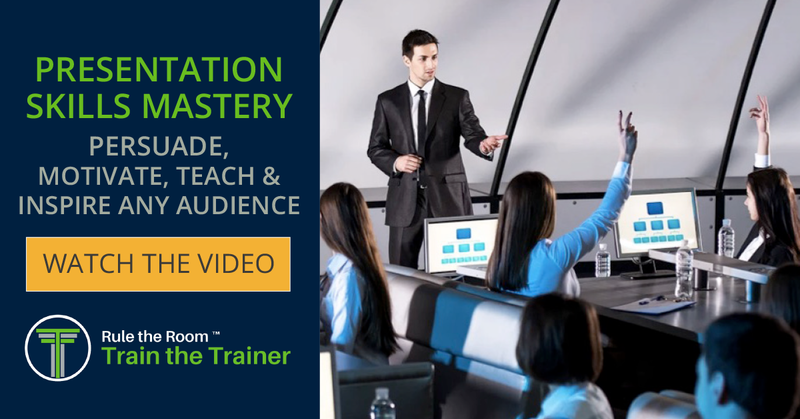 Our Presentation Skills Mastery program will give you a proven step-by-step hands-on plan to triple your audience and keep them engaged, captivated and listening to every word you have to say.